Blissful Health Care Services, Inc. is a new innovative pediatric home healthcare service established in 2015. The company was born out of the hopes and dreams of twin sisters, both mothers and nurses, with strong desires to nurture children to a healthy, happy state. 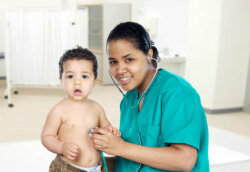 Blissful Health Care Services, Inc. desires the best care for your child and family. 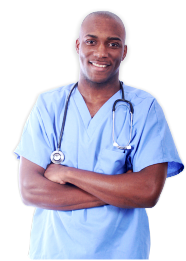 Our company selects well trained, experienced, and carefully screened skilled nurses and technicians to become part of our team. Not just anyone can be employed at Blissful Health Care Services, Inc. Applicants are required to pass a criminal background check, our competency test, a face-to-face interview, a testing for infectious disease (TB), and updated reference checks. We expect our employees to be on the same page with us when it comes to our goals and desires for unparalleled care. For more information, please contact us through our phone number 281-969-8216.